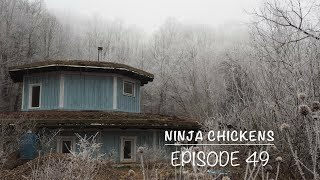 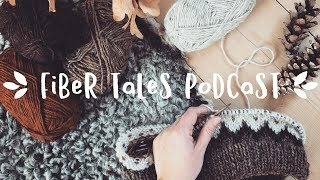 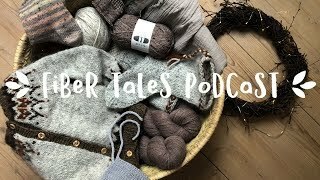 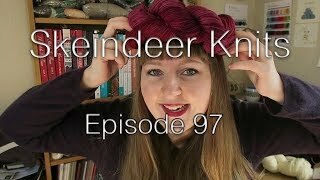 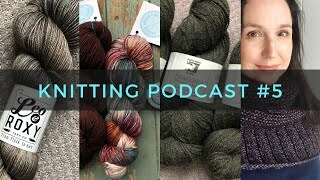 Knitting Podcast-Ep. 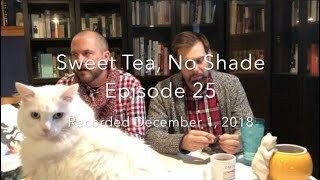 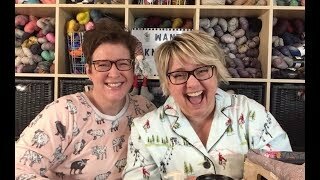 36 "Fortified Socks"
Knitting Podcast-Ep. 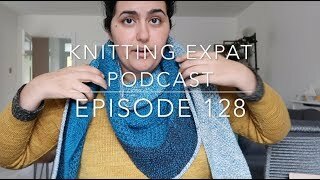 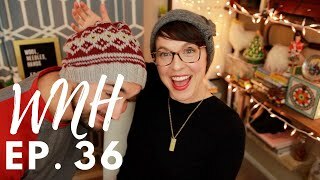 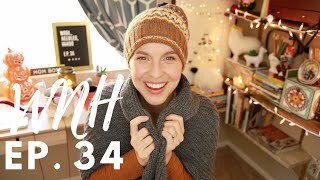 34 "This Cardigan in This Color"
Knitting Podcast-Ep. 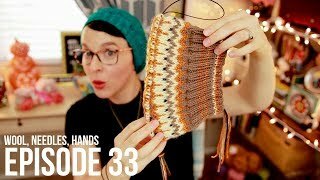 33 "Color dominance?" 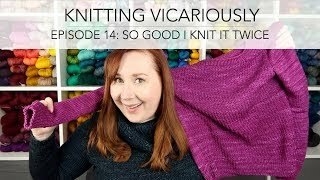 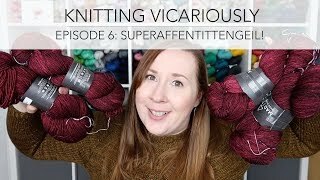 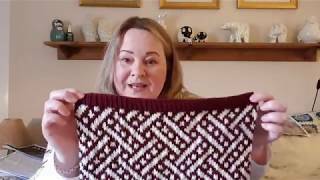 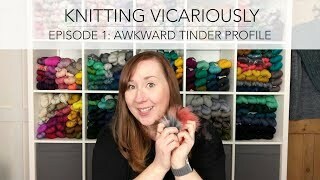 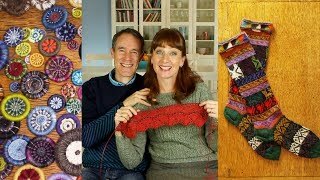 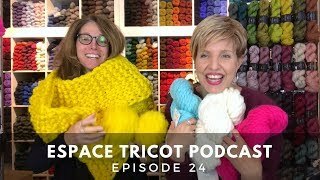 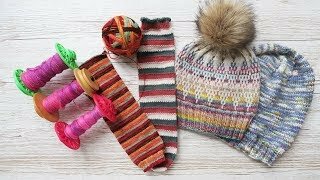 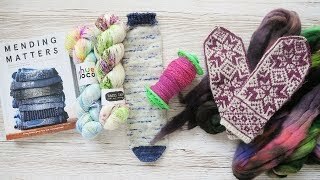 Knitting Vicariously: Episode 6 - Superaffentittengeil! 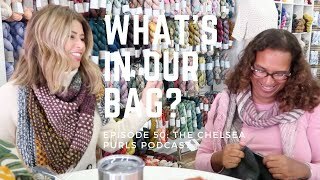 EPISODE 50: THE CHELSEA PURLS PODCAST: WHAT'S IN OUR KNITTING BAGS?